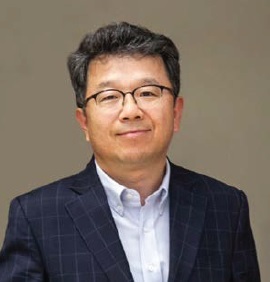 The City of Seoul was elected as the President of LUCI at the Annual General Meeting in November 2018. Tell us about the role of urban lighting in Seoul. I think the meaning and value that a city gives to light and lighting varies widely. In some cities, light can be the most basic source for ‘survival’ and ‘safety’, while in other cities, it is an ‘art’ in itself, or even a ‘power’ that creates new added value and leads future growth. Seoul strives to be a city that belongs to the latter category. 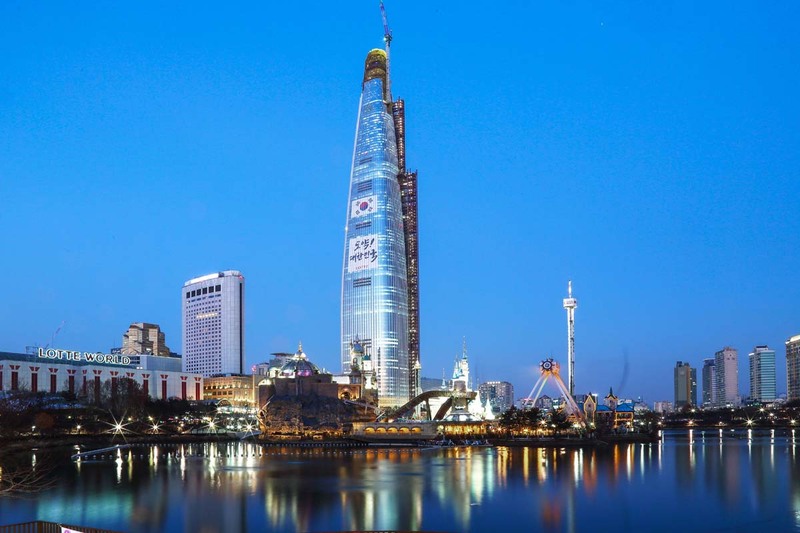 Although only 65 years have passed since the country was devastated by the Korean War, the current urbanisation rate of Korea is reaching 82.5 % and Seoul has played a leading role. Seoul has risen to become a megalopolis. But severe urbanisation problems such as extensive growth, aging infrastructure and traffic congestion have inevitably emerged. I believe urban lighting will play many roles in this regard. We have better structured the overall city light nightscape of Seoul – which was indiscriminately lit during the era when ‘light’ meant ‘growth’ – by specifying different zones for lighting management. We are also creating dynamism throughout the city with light art such as media facades. In addition, not only has light become a key element in urban regeneration, smart lighting is also helping the city take a new leap to solve urban problems. In your opinion, how is the role of lighting in Asian cities changing? The role of lighting in Asian cities varies greatly, depending on different levels of urban development, economic standards and geographic locations. While there are still places where lighting is not as readily available due to unstable power supply and lack of urban infrastructure, there are also cities that aim to develop citizen-friendly lighting and combine it with cutting-edge technology to improve city-life. However, the common points would be that we are all learning about the importance and potential of lighting in urban development. 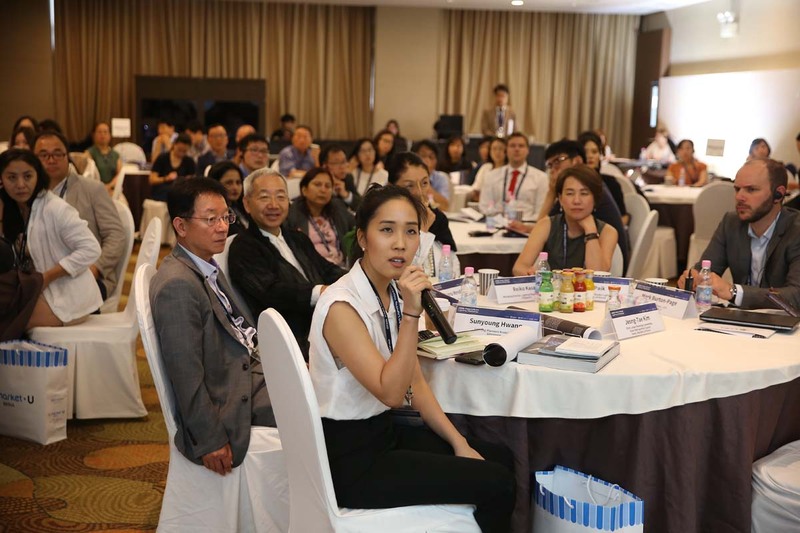 We see that more and more Asian cities express an interest in the LUCI Asia Urban Lighting Workshop, held annually since 2017. Seoul is in a position to guide many Asian cities today in lighting policies and technologies – having gone through all these stages of development in the recent past – and we look forward to fulfilling our new duties and roles in this respect. Why did the City of Seoul take on the role of President of the LUCI network? LUCI is truly a global network on urban lighting, which directly or indirectly influences the policies and development of cities throughout the world. I believe that representing this network as the President means that we have some responsibility for the development of global urban lighting policy. Seoul is a city with a variety of experiences. And we are constantly challenging ourselves. Based on the capacity and capabilities of Seoul, we aim to contribute to the development of sustainable urban lighting throughout the world. It is also a new challenge and opportunity for Seoul to advance to the next stage. As the first Asian city to lead LUCI, what would you like to bring to the network as President? Awareness of LUCI in Europe is very high thanks to events and meetings in many cities across Europe. We feel that the time has come to extend this to other continents. Apart from our 2-year term leading LUCI as President, we aim to create various new opportunities for sustainable growth for LUCI in the long-term. Therefore, in addition to reinforcing LUCI’s existing operations, we will prioritize LUCI’s external expansion. I believe Seoul will be a catalyst for this. And this will be possible when everyone has the intention to do it together. What is your long-term vision for LUCI? We aim to follow the big picture of LUCI’s strategic plan [2017-2027] that pursues sustainable urban lighting for a better quality of life. Everyone acknowledges that LUCI is an important organisation in the field of lighting worldwide, and we have been exploring lighting in cities around the world with enthusiasm. It is important that we continue our global movement, and we should also, for example, strengthen our production of online and off-line knowledge-sharing activities, to make sure network members can be active at all times. This has already started within the five LUCI Pillars, which are becoming increasingly output oriented. We would like to reinforce the relevance of our network for all our members and set long-term common goals to accomplish together.